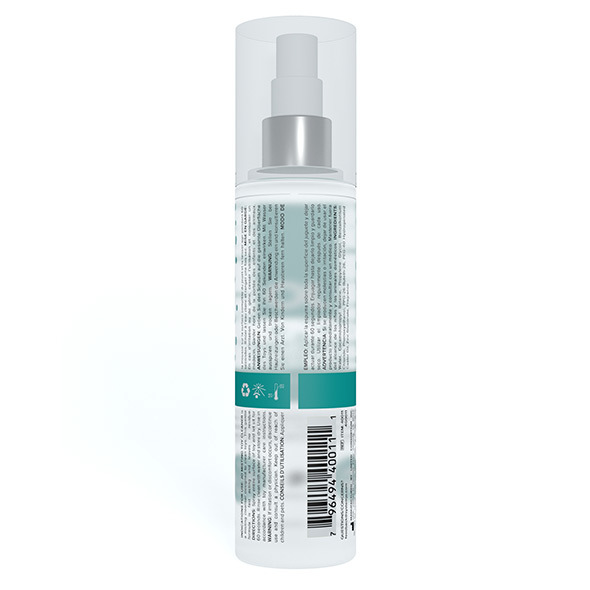 JO Misting Toy Cleaner is a gentle, fresh scented cleaner provides consumers with toy care option that is guaranteed to eliminate any trace of chemical aroma. Simply spray the cleaner on the toy, let sit 60 seconds, and rinse clean. System JO's spray toy cleaning formula works quickly to keep your toys ready for play.